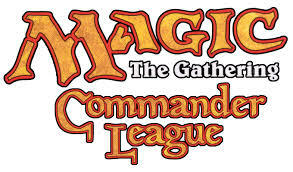 3-9-19 Ravnica Allegiance Second Chance Prerelease! We always try to do something different and fun each Saturday at Noon for MTG. 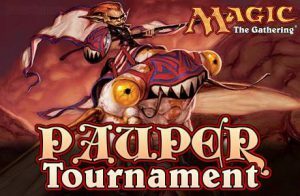 Many of you have asked when can we try Pauper. Now is your chance. If you don’t already have a deck you have almost two weeks to prepare. Print out a list and bring it to GG and we’ll do our very best to help you get ready!